Your teeth will not grow back. The proper use of sports mouth guard will protect your teeth, gums, and smile. If your child or you play any type of contact sports, you should be wearing a protective sports mouthguard. They are essential in avoiding tooth damage or loss. 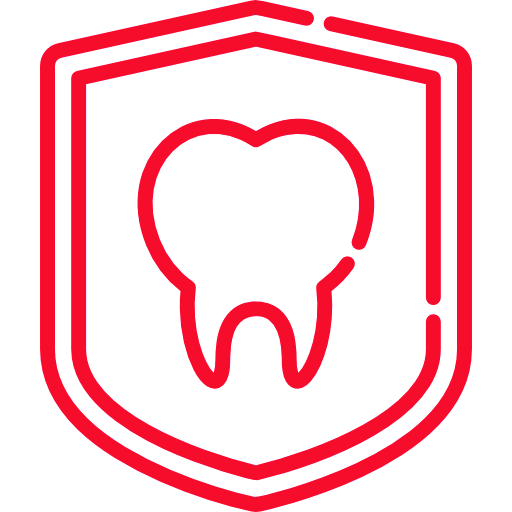 There are many over the counter options available at the store, but a custom fitted sports mouth guard provides the maximum and most comfortable protection for your teeth and gums, as well as braces. More and more sports are now requiring the use of sports mouthguards. Our dentists will take impressions of your teeth and order a custom fit mouth guard that will fit properly and snugly on your teeth. A custom fitted mouthguard will avoid irritation of the gums and allow you to speak and drink fluids without removing it each time. Studies have shown that custom fit sports mouth guards can imcrease athletic endurance because your jaw does not remain clenched to keep it in place.